Have you heard about the new fad sweeping the nation? It’s called coloring therapy. Ok, it’s not really called that. I made it up, but it IS true that more adults are taking to art activities as a way to de-stress. If it helps adults unwind, then it’s definitely good for kids too. 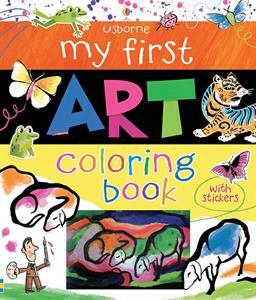 Here are 10 art activity books you and your children will love! This post contains an AWESOME giveaway at the bottom. Don’t Miss It! These books not only inspire artistic ability, they also help kids think critically and make mental calculations. Not to mention the results children get from using these books will only boost their confidence. 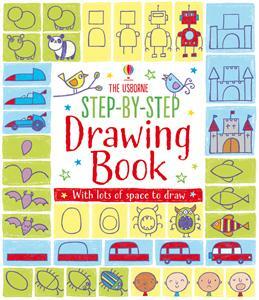 Kids love the little world they can create with the inspiration from this simple drawing book. It has space for kids to draw in so they can practice recreating each picture. Famous pieces from Monet and Matisse to Pop Art and traditional Japanese prints inspire simple projects young children can do right in the book. 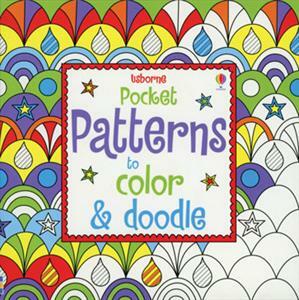 Colorful stickers allow children to develop more fine motor skills and accent their art. 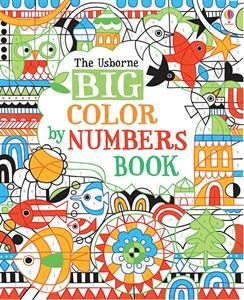 This book contains lots of hidden pictures and patterns that can be revealed when you follow the color key. Kids will love seeing what pops out of the page next. 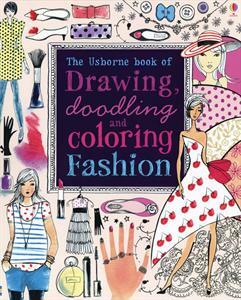 This book contains over 90 different things to draw right in the book. With high quality paper, kids can use markers, crayons, and colored pencils to complete their drawings. 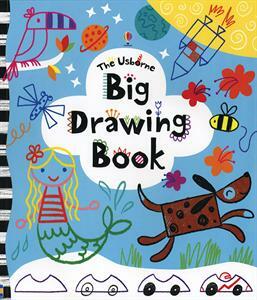 Even after they finish filling this book, they can use it to draw their own pictures outside of the book. Take this mini book anywhere for an easy activity the kids will love. You just might not be able to stop them once they start. 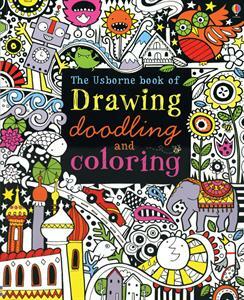 This book is beautiful even in black and white, but it is filled with ideas to help you doodle, draw and color to your hearts content. If you like art history, you will love this coloring book. It is filled with beautiful Mexican patterns taken from actual carvings, decorations, jewelry, clothes and more. 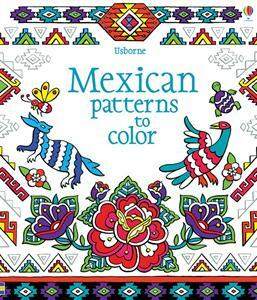 Descriptions are on every page to give you information on Mexican traditions and culture. For the aspiring Vera Wang in your child, this book will spark a creativity in fashion and might just spur them on to make what they create in this art activity book. Children and adults love this fascinating interactive book. 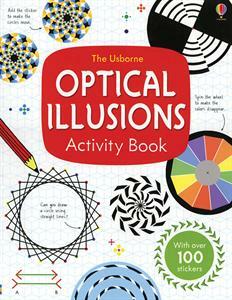 You’ll create your own optical illusions and discover how they work! A writing and drawing activity for your reluctant writers, this book inspires children to write and draw with promps and inspiration on every page. Over 130 stickers make this book even more fun! $50 Usborne Book Giveaway and Facebook Party! 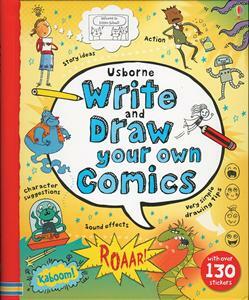 Win $25 worth of Usborne books for your kids by entering the rafflecopter below. Love the idea! 😀 I just entered the giveaway, Melissa!